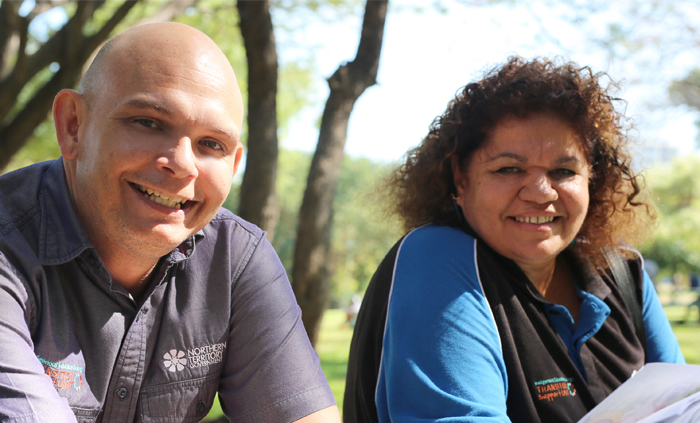 The second stage of the Indigenous Education Strategy implementation plan (2018-2020) is underway with the program officially starting on 1 January 2018. Stage Two includes 18 projects including 15 continuing projects and three new projects with a strong focus on enhancing community engagement. The local engagement and community led schools initiative. Development of a new adult literacy program to be delivered at existing Families as First Teachers sites. Other priority projects include implementation of the Indigenous Languages and Cultures Curriculum and the long awaited Social Emotional Learning Curriculum, which are expected to help students build resilience and positive behaviours inside and outside the classroom. Families as First Teachers (FaFT), Employment Pathways and the Transition Support Unit will also remain a key priority as they move into core business and build participating and engagement rates. All 18 key actions under the second stage of the strategy will be available soon.